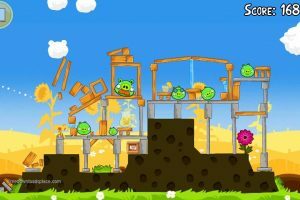 Get points by chasing pigs"
The famous Angry Birds have returned to your PC with a new set of seasons and if you are not a green pig, then there is no reason you will not like the game with a huge variety of levels, a new funny orange birdie and a whole lot new fun seasons. 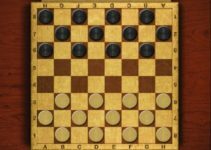 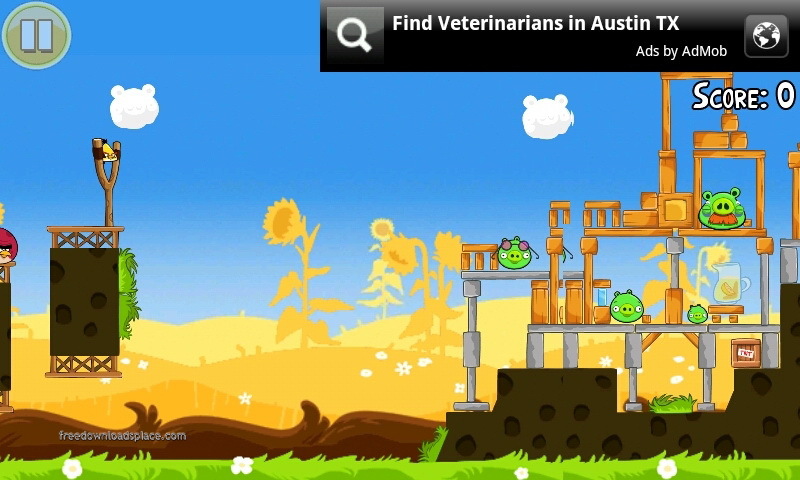 This is a popular game for mobile devices, but also has versions for computer. 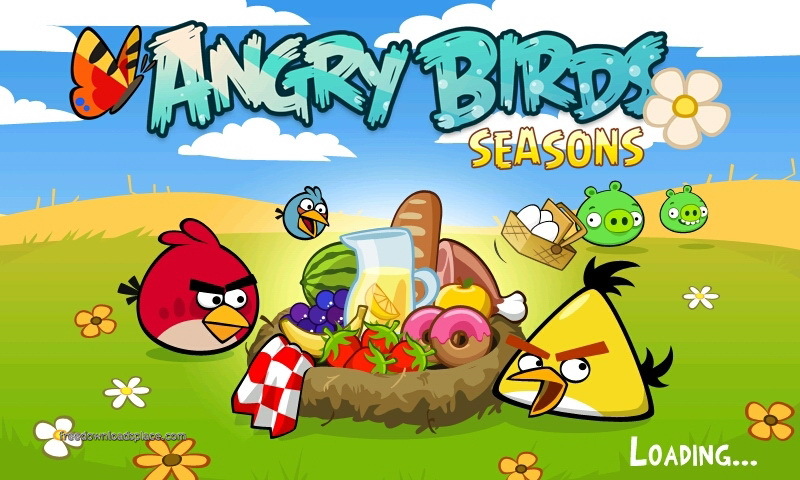 It has many flavours and series and this is just one of them. 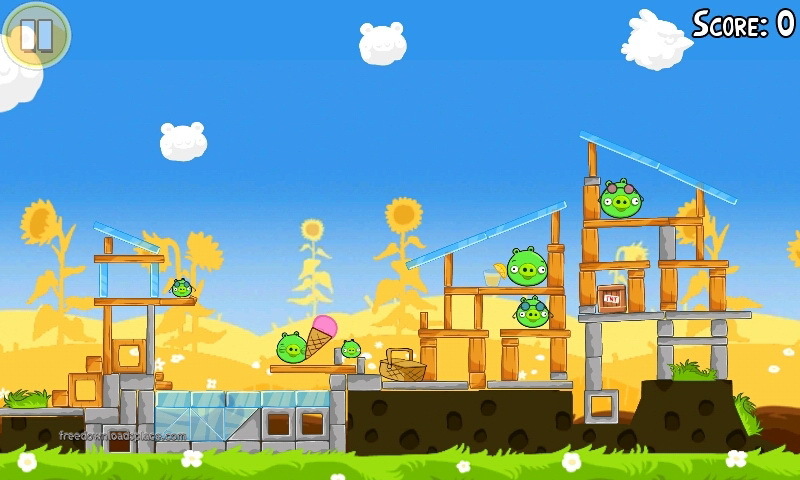 The game comes to the big screen with multiple theme seasons such as Angry Birds Christmas, St. Patrick’s Day, Angry Birds Halloweenand more. 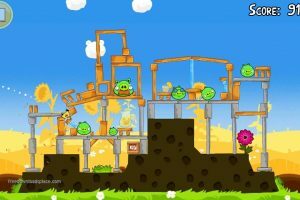 This game does not have many differences as compared to the standard game but it sure provides a lot of fun. 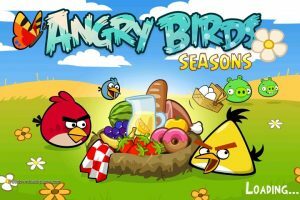 if you have been a fan of its original version, you will definitely fall for this version as Roxio came out with a marvel as it has selected the best items to destroy at the right time and according to the seasons as well. 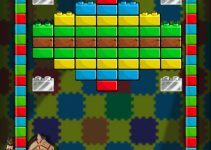 The music is also amazing and all these qualities makes it another great game to play. 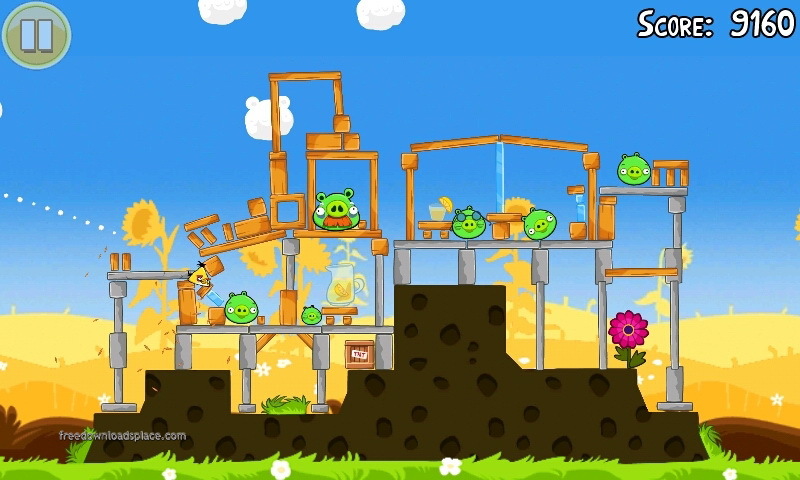 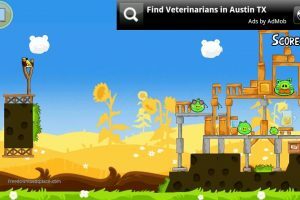 The birds must deal with pigs that are in different positions on the screen. 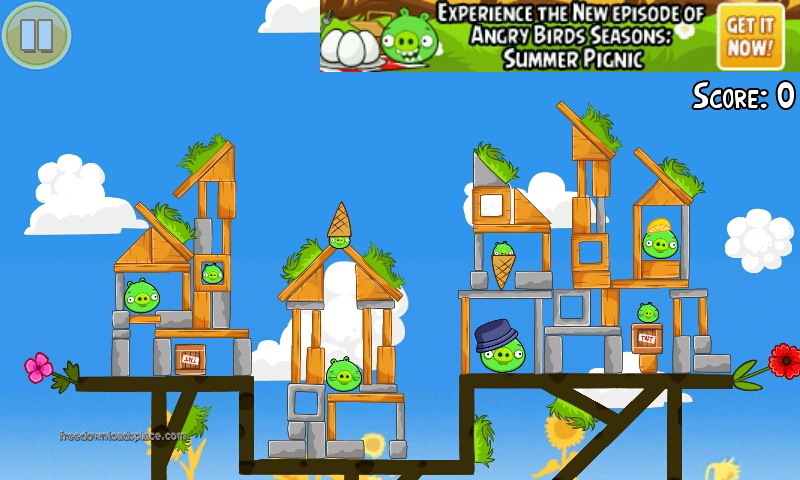 You have to destroy their buildings and to earn points. 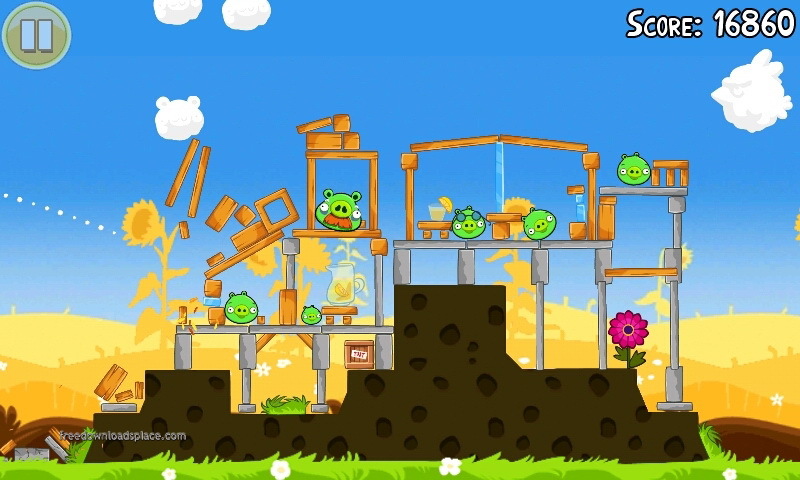 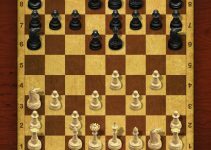 The game still gets played by firing the birds towards the pigs and destroy their configurations. 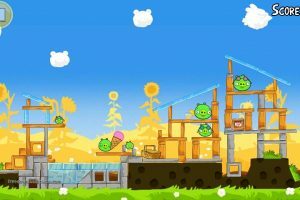 You can get the points much faster if you hit and destroy their fortifications in lesser attempts using the multicolored and multi-talented birds. 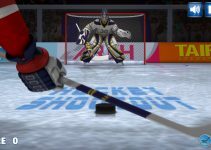 It is part from arcade category and is licensed as shareware for Windows 32-bit and 64-bit platform and can be used as a free trial until the trial period will end. 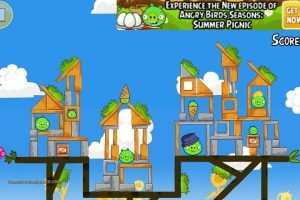 The Angry Birds Seasons demo is available to all software users as a free download with potential restrictions compared with the full version.